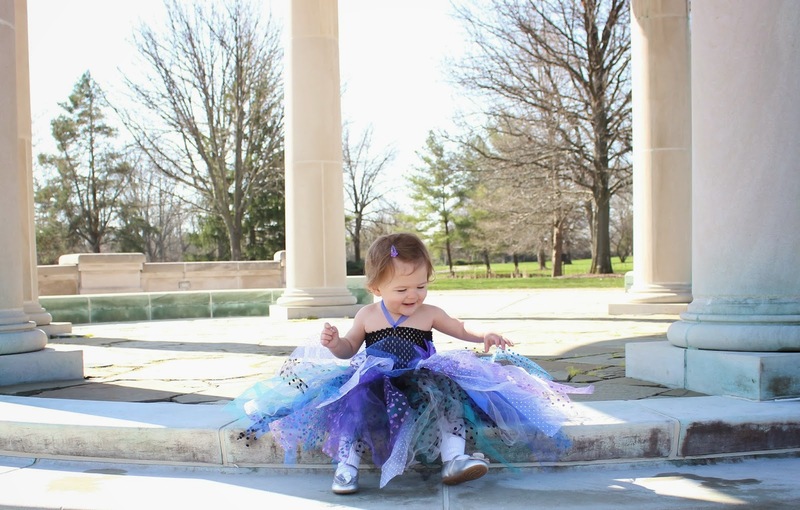 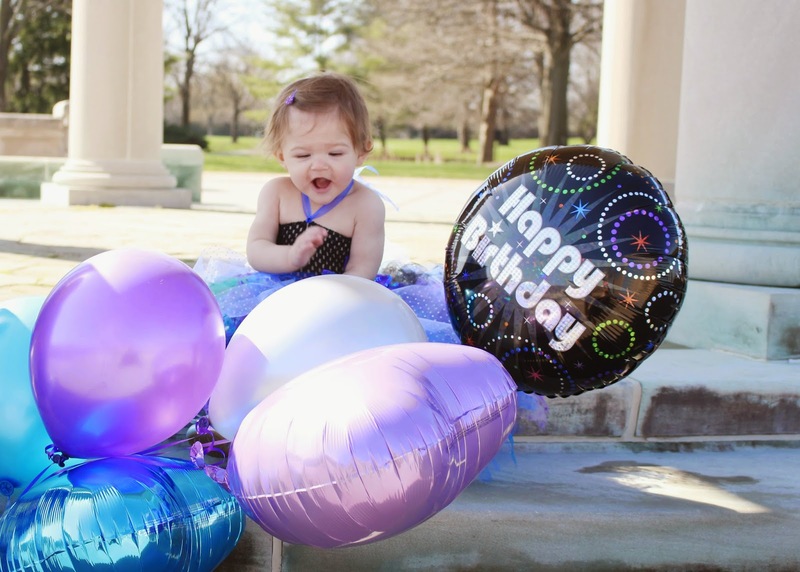 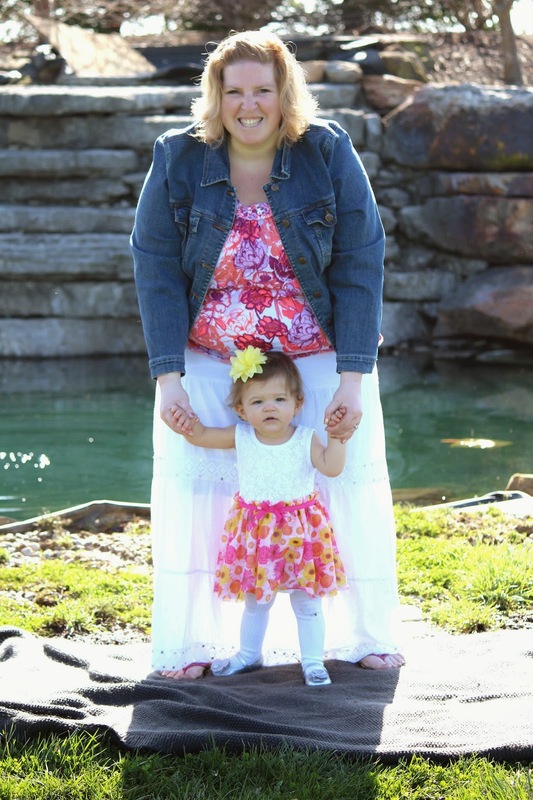 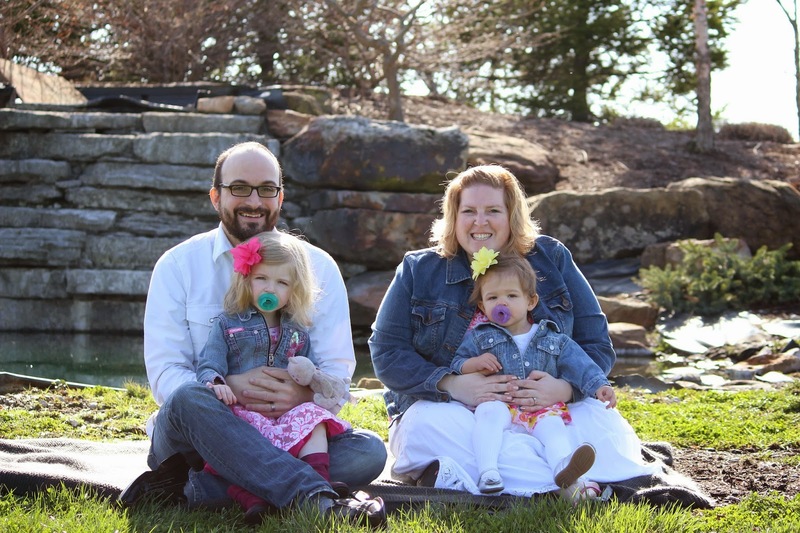 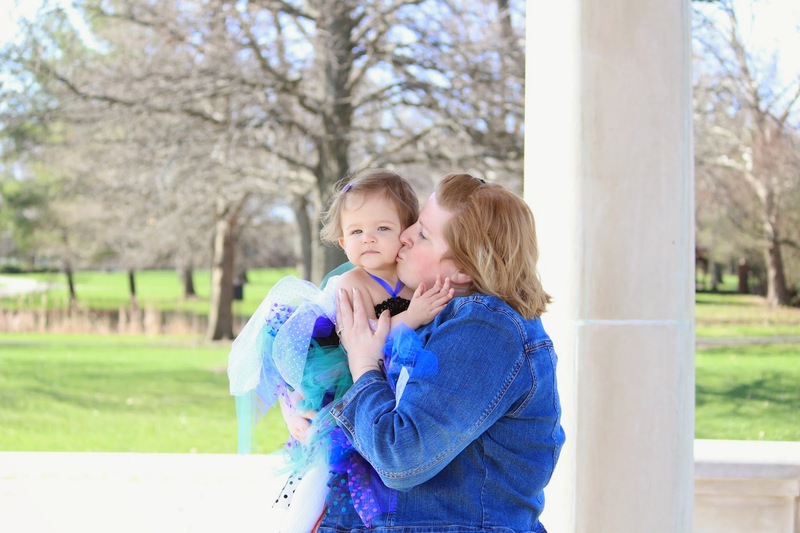 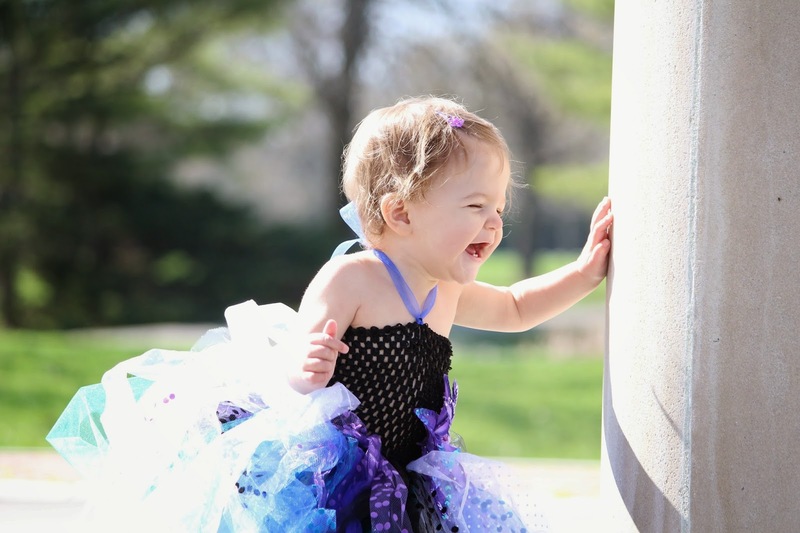 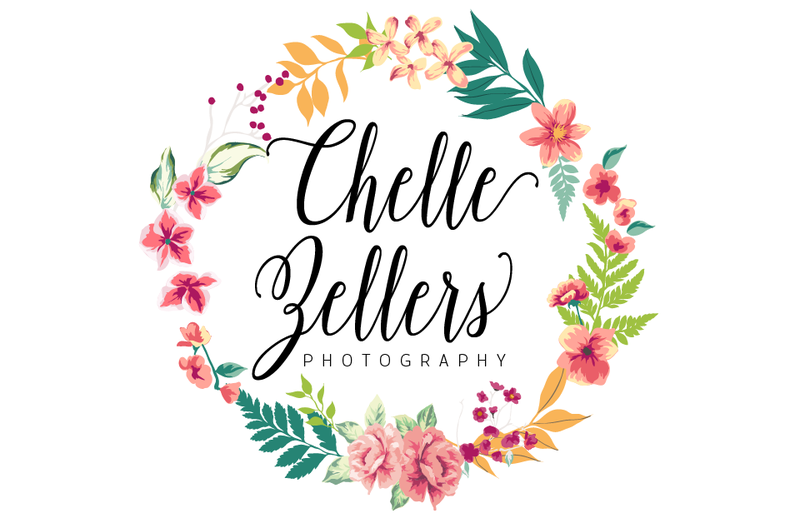 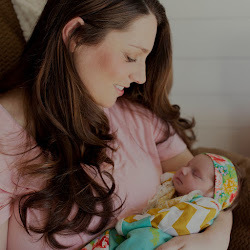 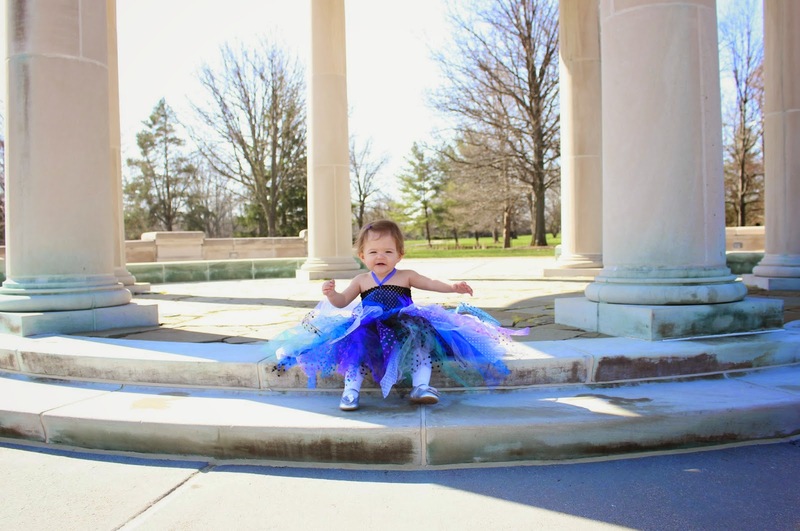 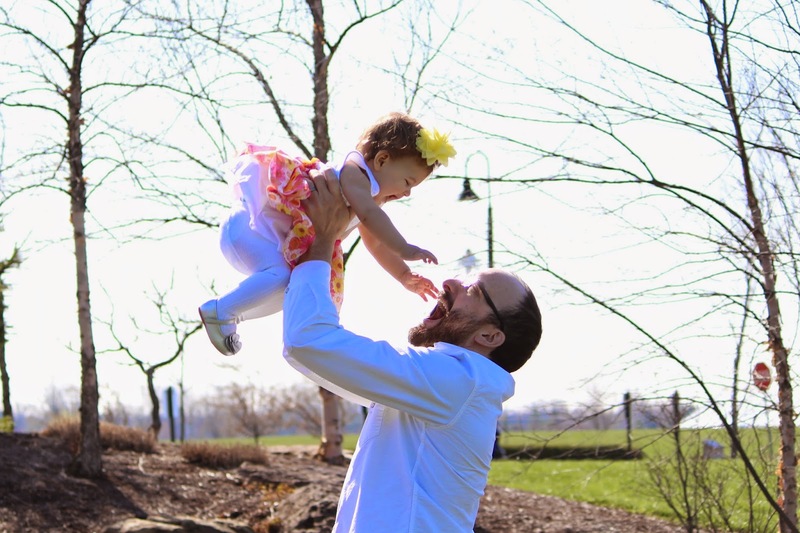 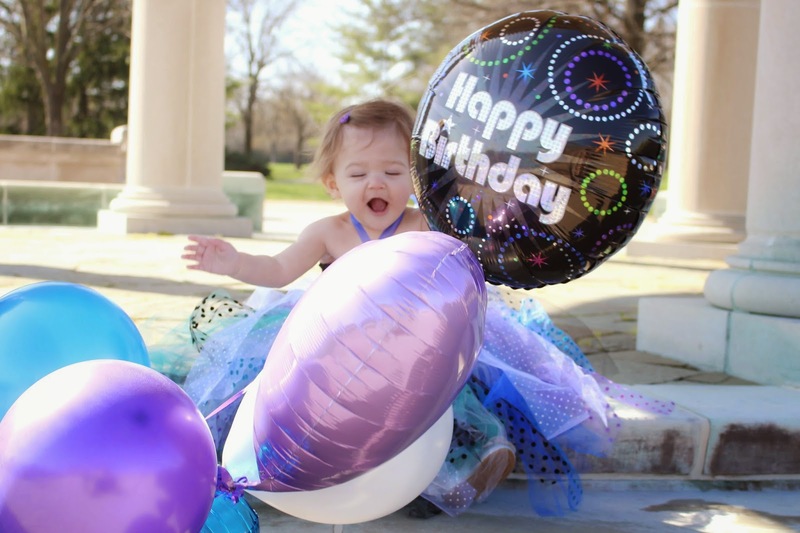 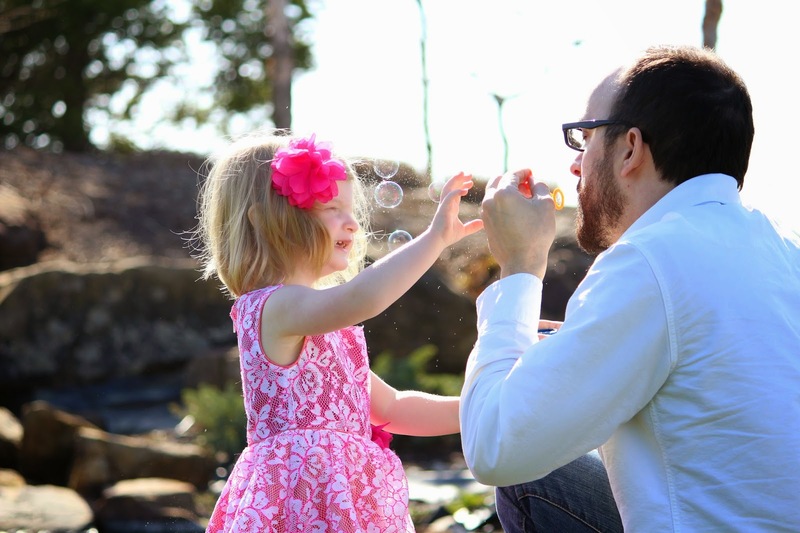 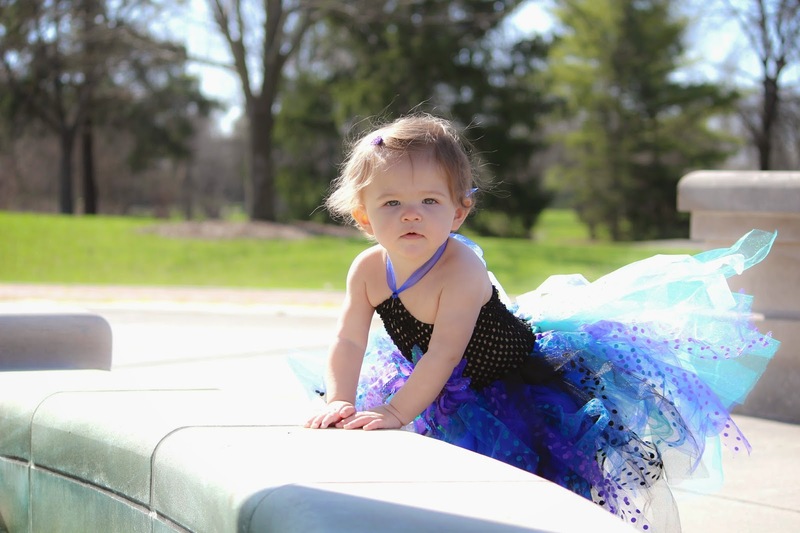 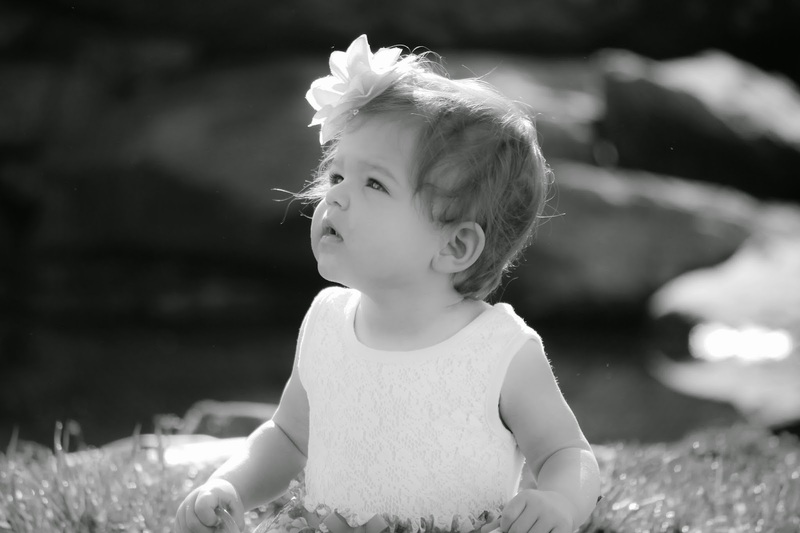 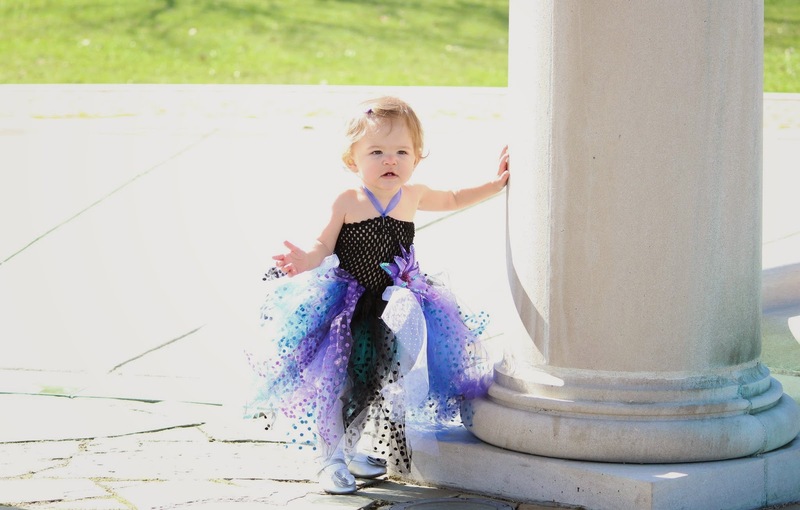 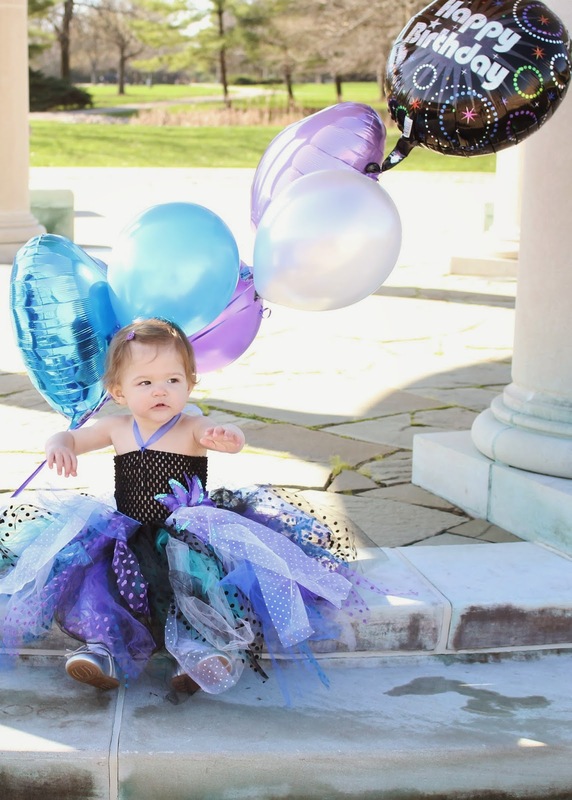 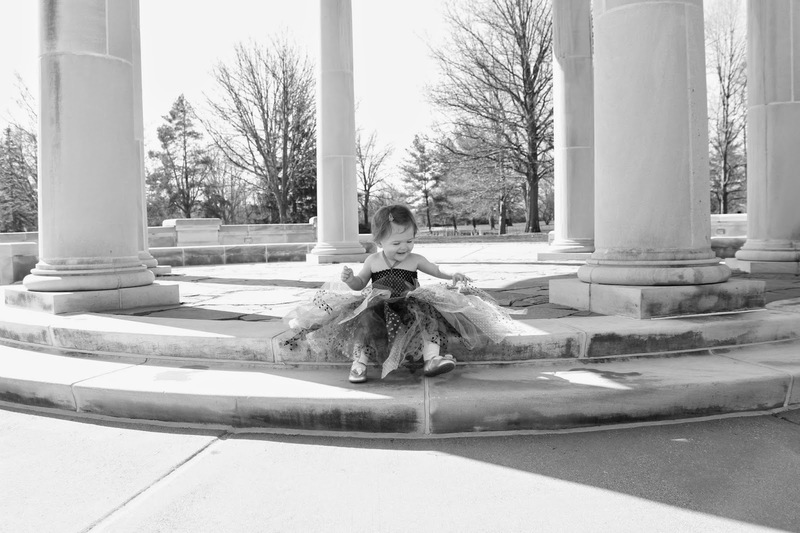 Chelle Zellers: Eden turns ONE! 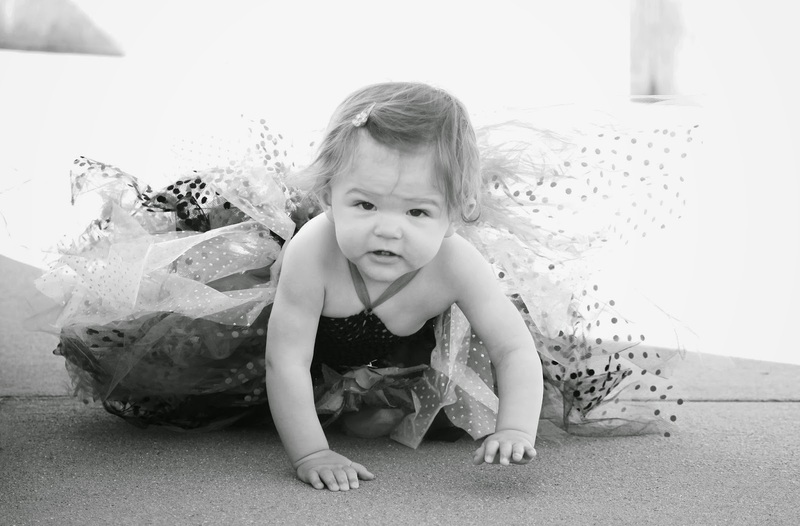 Just wait until you see this little doll!! 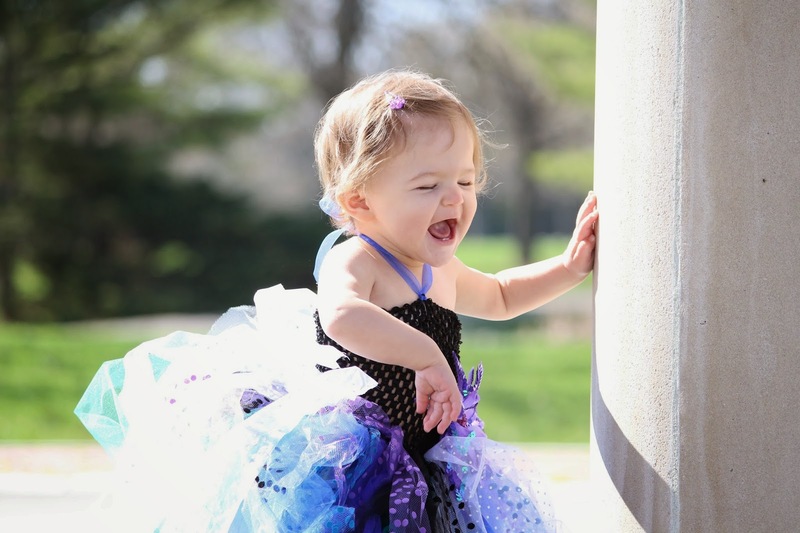 She is so cheerful and sweet, I could have photographed her all day!! 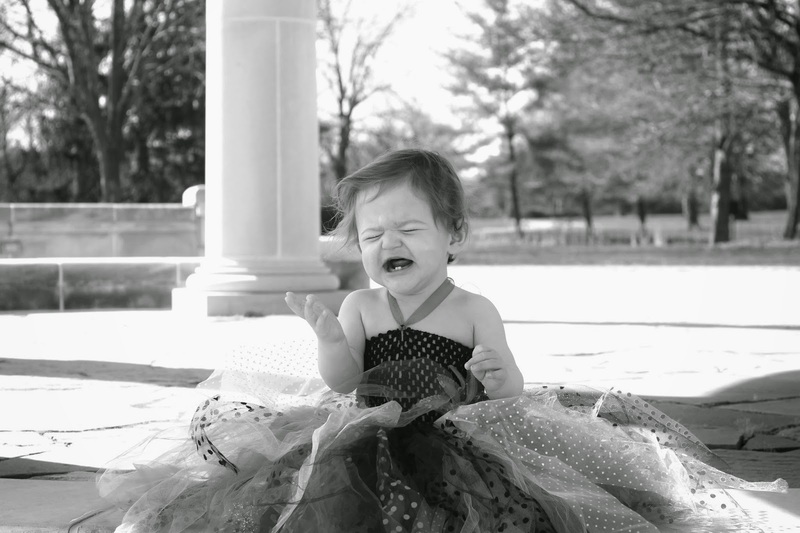 "It's my birthday and I'll cry if I want to..."
Enjoy being little, sweet girl. 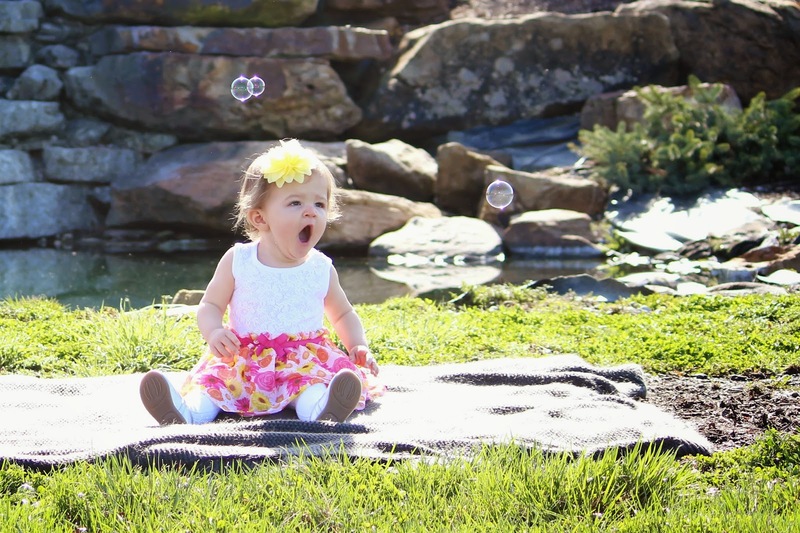 There are lots of people praying for you as you grow!